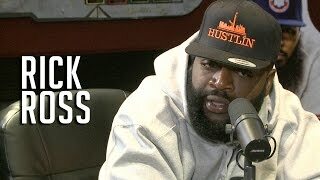 Rick Ross Talks Meek, Warren Sapp + New Music W/ R. Kelly!!! Rick Ross Talks Meek,Warren Sapp + New Music W/ R. Kelly!!! Rick Ross recruits Ebro to the Black Bottle ... Hood Billionaire meek mill mmg r kelly Rick Ross Warren Sapp. Rick Ross Talks Meek,Warren Sapp + New Music W/ R. Kelly!!! Rick Ross recruits Ebro to the Black Bottle Boys and clears up his beef with Warren Sapp! !